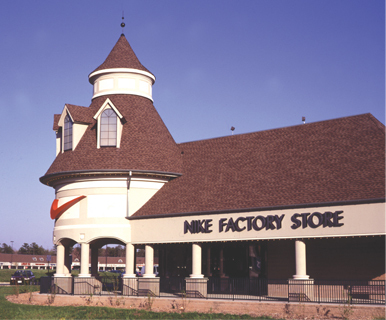 Do Business at Jackson Premium Outlets®, a Simon Property. 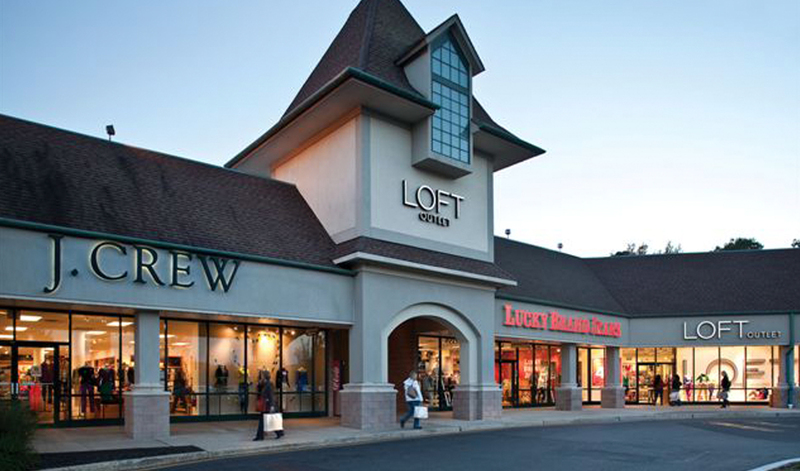 Located 20 minutes from the Jersey Shore and one mile from Six Flags Great Adventure, enjoy up to 65% every day at 70 designer and name brand outlet stores. Featuring Coach, Gap Outlet, J.Crew, kate spade new york, Lucky Brand, Nike Factory Store, Polo Ralph Lauren, Skechers, Under Armour, Zumiez and more.